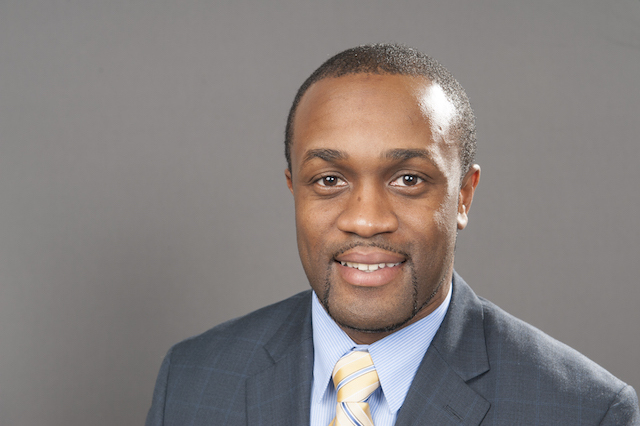 Christopher Clarke serves as the Program Director of the Health Equity Leadership Pipeline Collaborative (The Collaborative), a research initiative housed within the University of Michigan’s School of Public Health. The Collaborative provides innovative, relevant, and scholarly research on health professions and health education training methods to increase the impact of healthcare leadership. Prior to joining the University of Michigan, Mr. Clarke served as the Director of Diversity Initiatives at the University of Illinois at Chicago’s School of Public Health where he oversaw the design, implementation and evaluation of faculty, staff and student diversity recruitment and retention-related efforts. Mr. Clarke brings over 10 years of professional experience, working primarily on college access and success initiatives for individuals coming from underrepresented backgrounds. Mr. Clarke received his Master of Public Administration degree with a concentration in Organizational Management from Roosevelt University’s College of Arts and Sciences. He earned his Bachelor of Arts in Educational Studies, Justice & Public Policy from Concordia University Wisconsin’s College of Education while minoring in Health Education. His research interests include healthcare management, policy, leadership, diversity, health, and educational disparities.